Thank you for your note of June 17th! You are probably abroad now, but I'm just beginning to acknowledge notes. Edith5 and I have had a glorious summer up here2, doing new things to our little house and taking long tramps. I've managed, among other things, to do a story6 that I've wanted to try7 my hand at for a long time. I hope you like the new book8 better than most of the N.Y.9 reviewers do10—I've not seen many, but most of them mourn for what is not, and are convinced that I mean to write about old apothecarys to the end of my days. Cather finished both "Old Mrs. Harris" and "Two Friends," stories published in Obscure Destinies (1932), on Grand Manan in the summer of 1931. 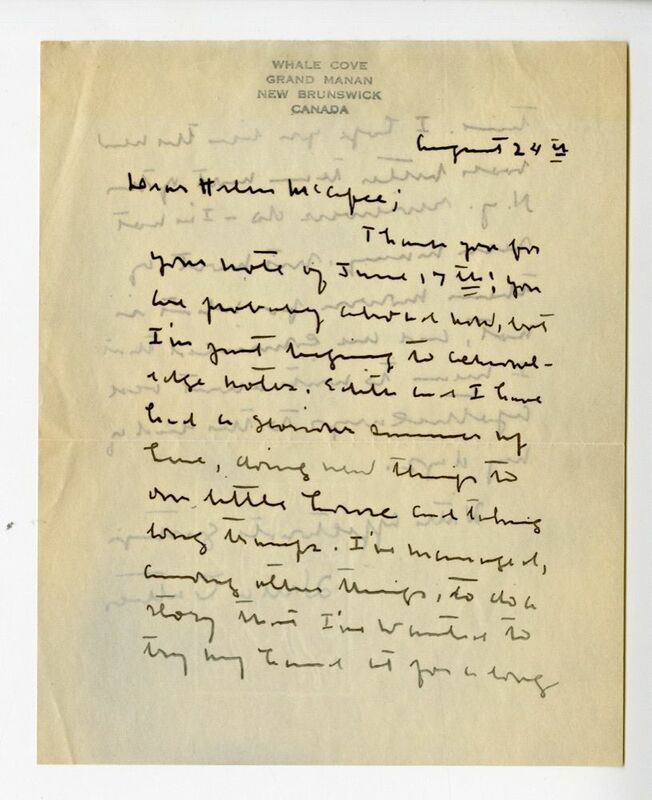 Her 3 September 1931 letter to Alfred Knopf suggests she believed "Two Friends" to be the superior accomplishment (see #2636), and she is likely referring to that story here. Shadows on the Rock received a mixed response from critics, with negative reviews appearing in several New York-based publications, including the New York Times Book Review (John Chamberlain's "Willa Cather's Tale of Canada," 2 August 1931), the New York Herald Tribune Books (Carl Van Doren's "Willa Cather's New Chronicle of Virtue," 2 August 1931), the New Republic (Newton Arvin's "Quebec, Nebraska and Pittsburgh," 12 August 1931), and the Forum (Granville Hicks's "Bright Incidents," September 1931), among others. 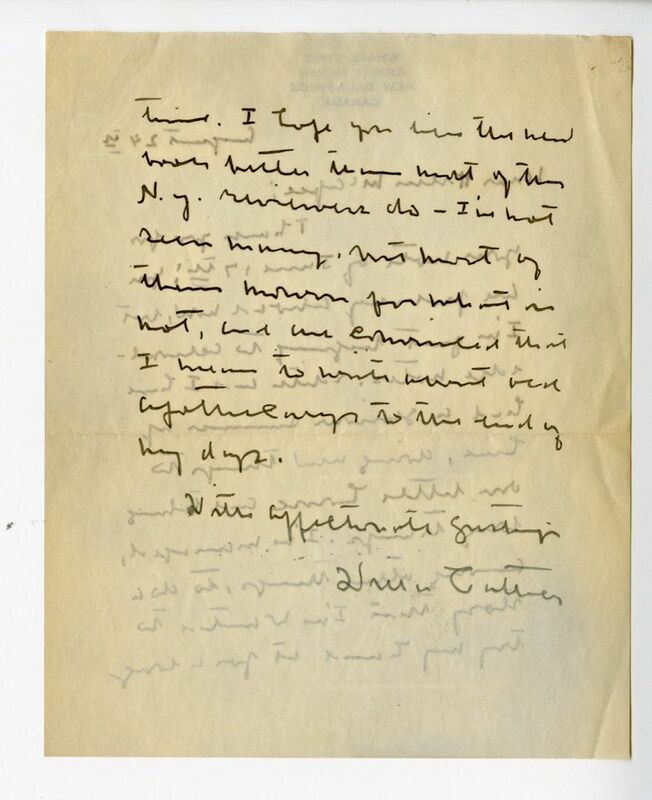 Cather so objected to Hicks's review that she wrote a complaint letter to Henry Goddard Leach, editor of the Forum (#1842). McAfee, Helen Flora (1884-1956). American editor. Born in Marblehead, CT, McAfee in 1903 graduated from Smith College, where she and Edith Lewis belonged to the same literary society. 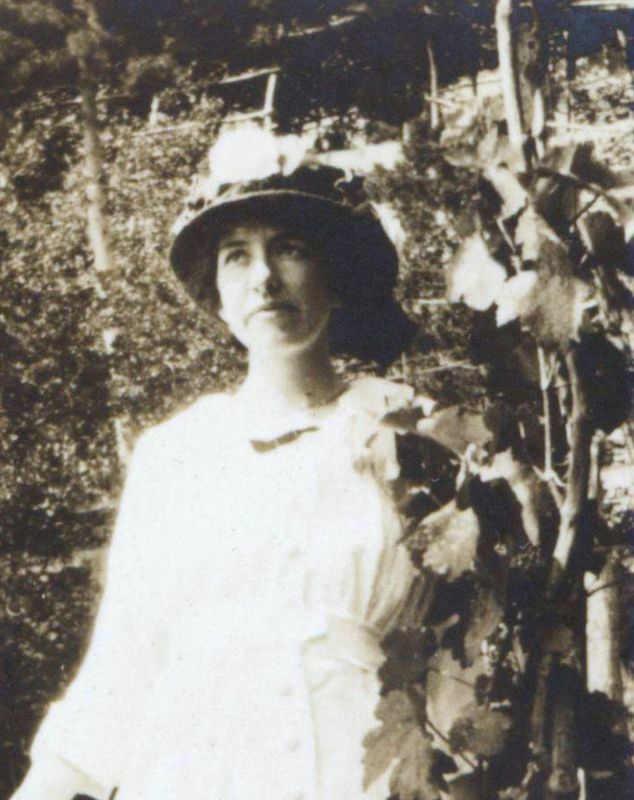 She taught English in New Haven, CT, from 1903 to 1909, taking graduate courses in English at Yale University from 1908 to 1909. She served as head of the English department of the American College for Girls in Constantinople, Turkey, from 1909 to 1912. On returning to graduate studies at Yale, she worked as editorial assistant at the Yale Review. She earned her A.M. in 1914, and Yale University Press published her thesis Pepys on the Restoration Stage in 1916. 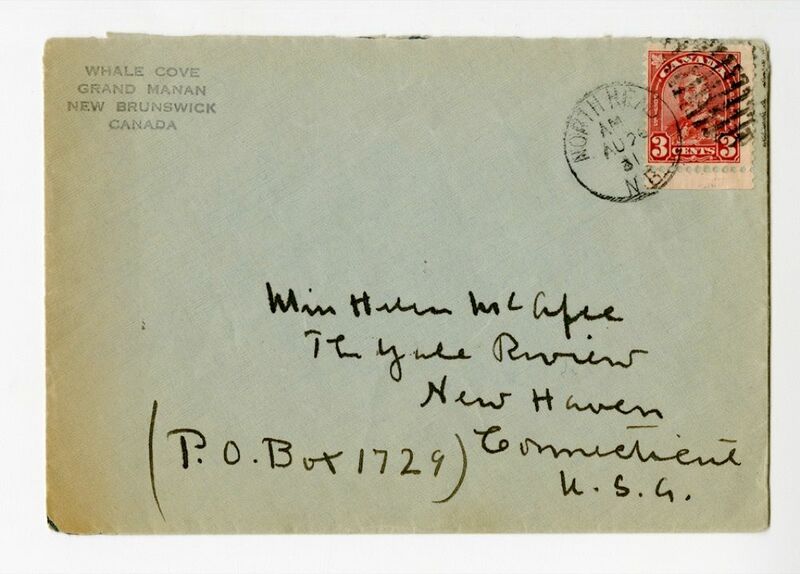 She continued as assistant editor of the Yale Review under Wilbur Cross and later became managing editor. She corresponded widely with authors, including Willa Cather, seeking contributions, and also wrote articles and reviews.